Activity – . :: TIRA i Tasuggurt d Tizrawin ::.
.:: TIRA i Tasuggurt d Tizrawin ::. 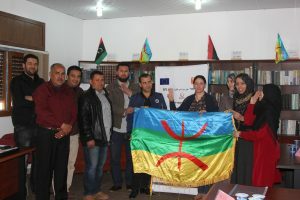 2012 -Trained First (150) Tamazight teachers of Infusen region, with collaboration of education bureau. Training focused on Tamazight Grammar and teaching methodology. 2013 Supervisor & author of year three curriculum for Tamazight class-Infusen region. 2014 -Project Manager of TIRA for TAMKEEN program by ADAMSMITH organization, a study on PFM (Public financial management). · Constitution & Language pluralism. · Youth and community during the conflict; conflict-resolution skills. 2015 Project coordinator of (Woman & children during conflict zone; awareness and education of human rights)-Lalut & Wazzen city, funded by CFLI-Canadian government. 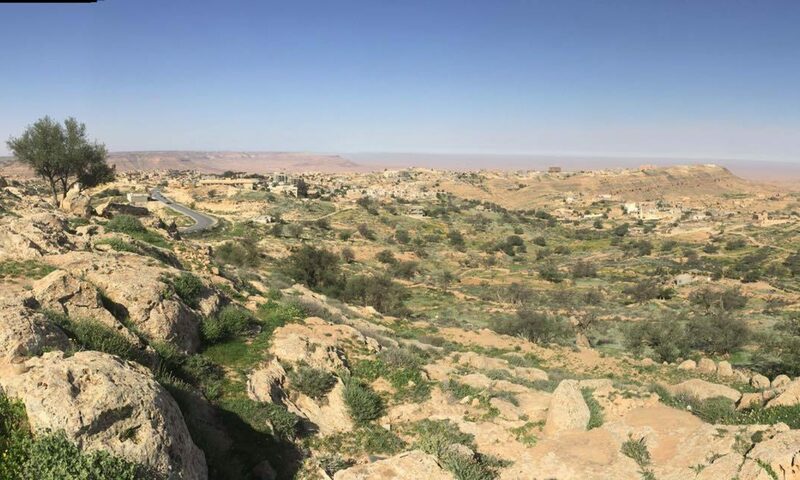 2015-2016 -Project Manager and researcher for (introducing Tamazight to the justice sector-Infusen), fund by IREX with cooperation of Legal personnel, designing questionnaires & survey, legal glossary & legal curriculum for school of Law. 2016 -Designing Survey of media\social application-smartphones, targeting women in Ifran- mountain region, for ARMAS media company, Tripoli. -Class activity on educational theatre play, beneficiaries’ were students of year four & five- Tamazight class. in Ifran- mountain region. 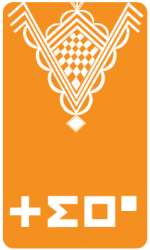 -Project supervisor of recording & documentation for preservation & conservation of ancient sites in Ifran- mountain region (still in progress)-ARI public policy. -Children Art Competition activities in Ifran & Ferrsetta -mountain region, designed and prepared by TIRA org. -Facilitator for Civil society and proposal writing, targeting women activists in Ifran- mountain region, by TIRA org.
.:: TIRA research & studies - TIRA Tasuggurt d Tizrawin ::.